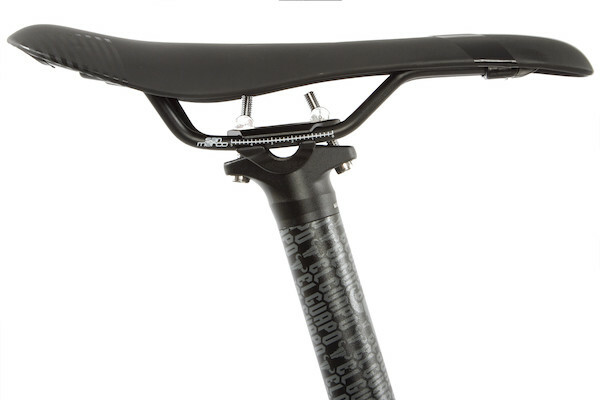 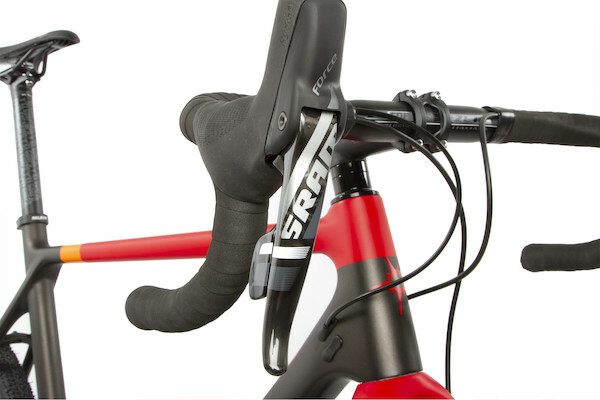 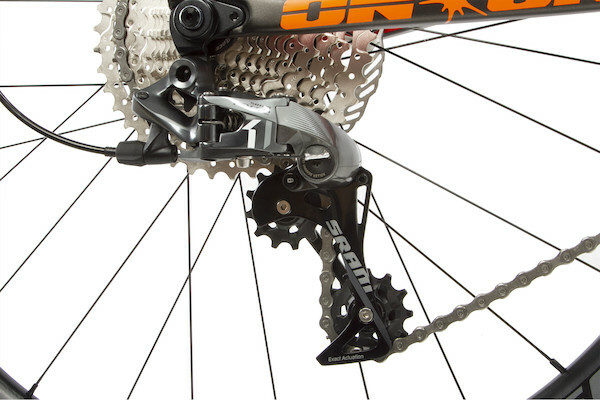 Groupset: SRAM Force 1 HRD is an 11- speed groupset thats packed with advanced off-road features and performance. 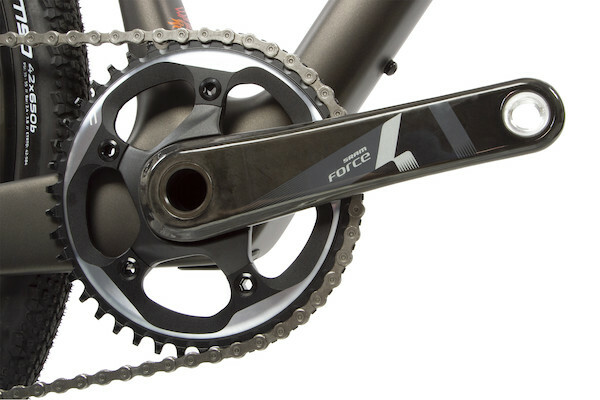 A single front chainring with 'Narrow-wide' tooth profile and a clutch enabled rear mech deliver amazing chain retention on bumpy trails. 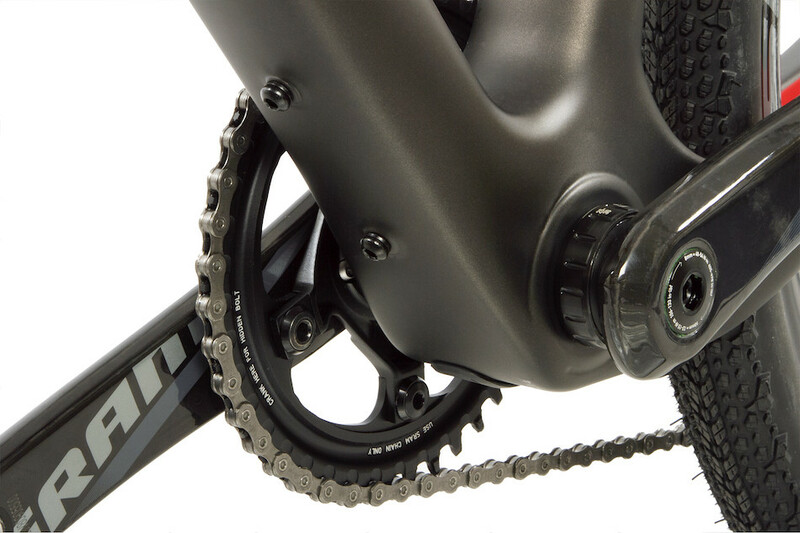 SRAMs wide-range 11-42t cassette is combined with a stiff and lightweight 42t carbon fibre chainset to deliver a huge gear for tackling any hill- its what SRAM 1x11 is all about. 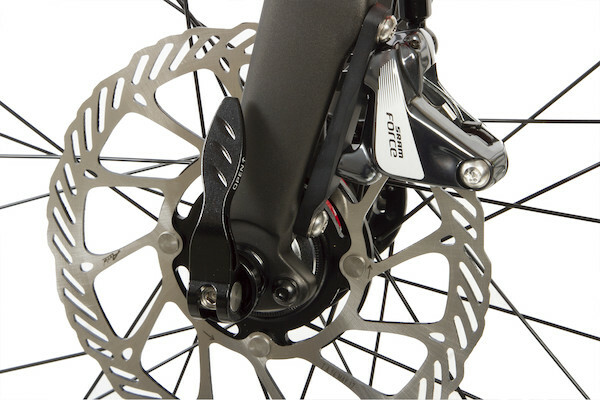 Powerful, ergonomic Force 1 HRD hydraulic brakes complete the groupset giving you huge braking control and effortless stopping power. 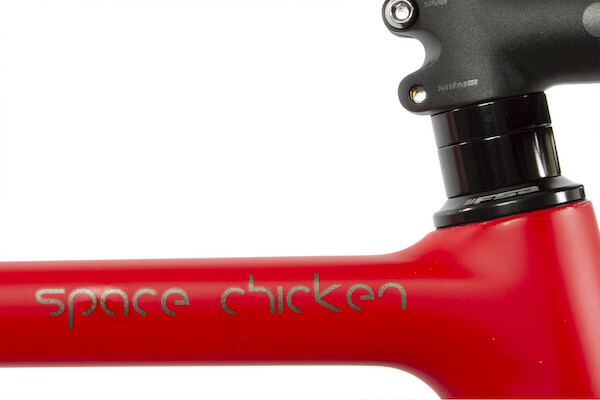 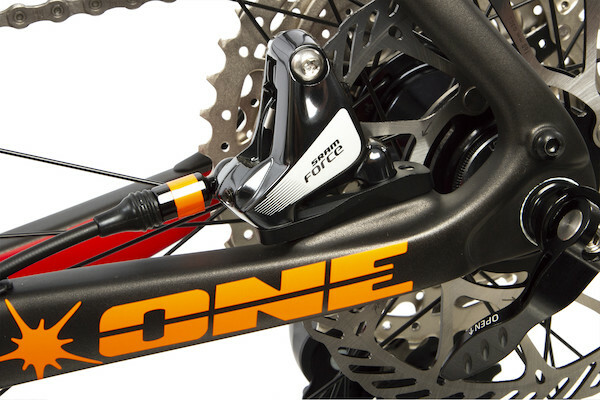 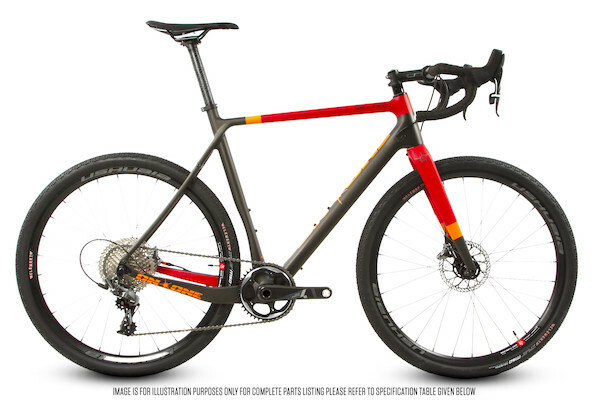 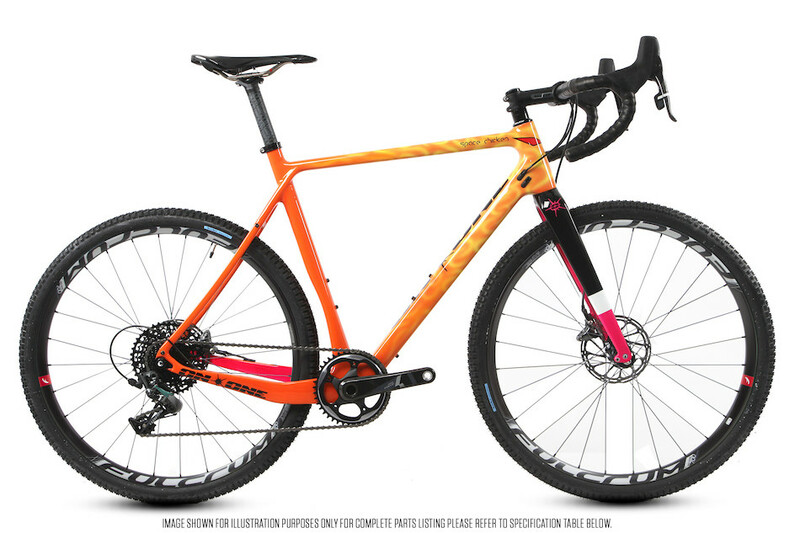 Force 1 HRD 1x11 is our favourite gravel bike groupset. 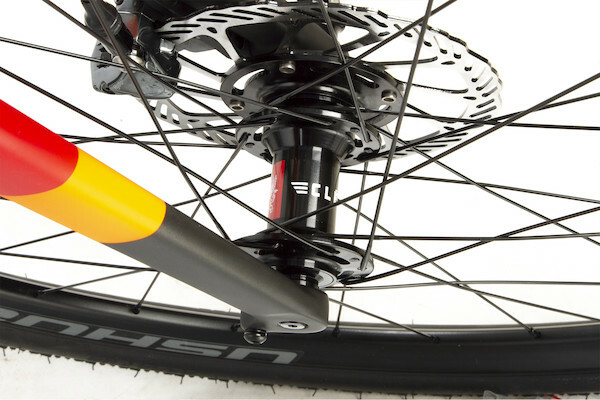 Wheelset: Fulcrum Racing Sport Disc 650b wheels come from the brand that builds Campagnolo's wheels there are few higher recommendations than that! Tough 650b rims are paired with adjustable cartridge bearing hubs and are laced to asymmetric rims for extra strength while keeping minimum weight.